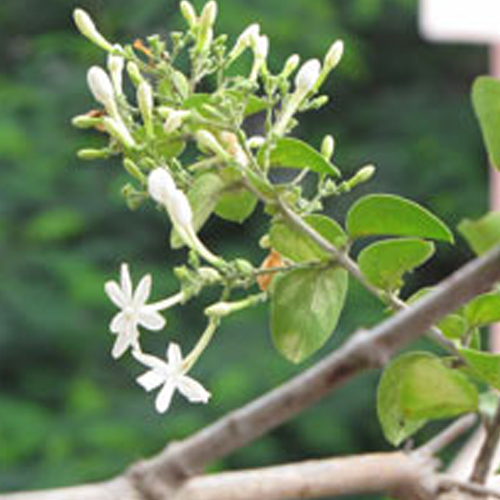 The jasmine absolute CO2 essential oil is extracted by un-bruised flower blossoms that are collected during the night. It is extensively used in various perfume industries owing to its exceptional aromatic properties that create a feeling of sensuality, euphoria, happiness and also used as seductive and other effective qualities. It is acknowledged for its most exquisite aroma which is very sensual, aromatic and calming. This is extensively acknowledged for its organic scent and rich fragrance. Owing to its awesome aroma, it is widely used as an aromatic aid for birthing mothers and also as a comforting scent during times of imbalance and menopause. This oil is extensively used as a blending ingredient for adding pure essential oil essence to perfume, bath oil, bath salt, bath and shower gels, massage oil, spa treatment oils and creams, soap making, candle making. Owing to its soothing aroma, it is also used in aromatherapy and helps in releasing stress and tension in mind. It is used for the treatment of anxiety, catarrh, eczema, low energy, frigidity, hepatitis, cough, depression, dysentery, dysmenorrhea, hoarseness, labor pain, lethargy, listlessness, muscle spasms and stress. This oil is widely known for its various therapeutic properties like sedative, laxative, tonic, calmative, and anti-pyretic. 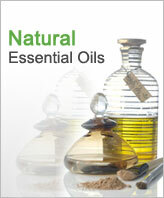 Our essential oil is extensively used in oil diffusers, massage oils, creams and also directly in the bath. This is also used for the treatment of post natal depression as this eases the muscle aches and pains. Besides, it is also used for skin as this encourages the cell growth and also increases the elasticity of skin. Proper care should be taken while using this on sensitive skin as it may cause allergic reaction. Besides, it should not be used by pregnant or breast feeding mother.  Our products are delivered with the help of our shipping partners like UPS, DHL, EMS, TNT and Fedex.